Within the light no shadow can exist. A light worker is anyone who has heard the internal call to make a difference in the world. A light warrior is someone who chooses to respond to the call. Light Warrior is a manual for those who are ready to take action but may be feeling sensitive, powerless and fearful of the unknown. 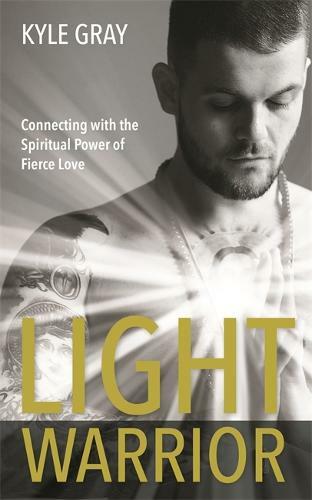 In this book, angel expert Kyle Gray encourages you to identify the fears holding you back and gives you the spiritual armoury to help you become the light warrior you were born to be. You'll be introduced to a number of warrior workouts that will help you to: - drop the shields of fear and accept support - create a loving connection with your angels and guides - increase your psychic protection and assertive voice - overcome the fear of persecution - step into the magic of ceremony Are you ready to overcome your blocks, create internal shifts and embrace the light within? Let Light Warrior show you the way!